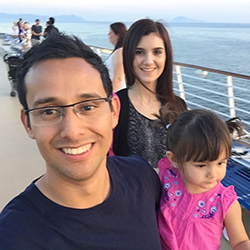 That right there my friend is the experience of thousands of people that enter the home business arena and online marketing each and every year. What do they call it…. Beach money? * The “thing” just didn't work for them. * They thought it would be easy… but it wasn't. * They spent hundreds (or even thousands) to get started and they haven't made one single cent back. Until finally, they decide they got taken advantage of and quit their business, quit the industry, and quit on their dreams. Was it really the “thing” that didn't work for them? Or is it something much more hidden than that? Do you maybe think that quitting 3 months into their businesses would have anything to do with it? And with a mentality like that, it's no wonder people quit their businesses a few months in (and even weeks in some cases). So what do you do instead, if you truly want to succeed? They quit WAY TOO SOON. They would eventually hit a tipping point where EXPONENTIAL GROWTH happens! 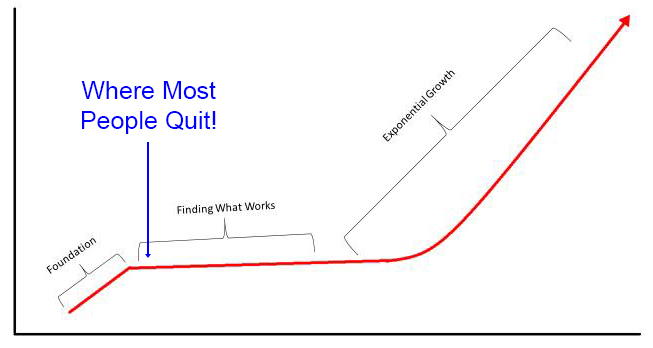 But again, most people quit too soon. And this is why only a small percentage of people succeed in a massive way… Because not everyone has the vision and persistence to stick it through until they hit gold. So which one are you? Employee or entrepreneur mentality? And do it without speaking to family & friends, prospecting a ton of uninterested people on Facebook (which is time consuming), or all that jazz… check out this video. 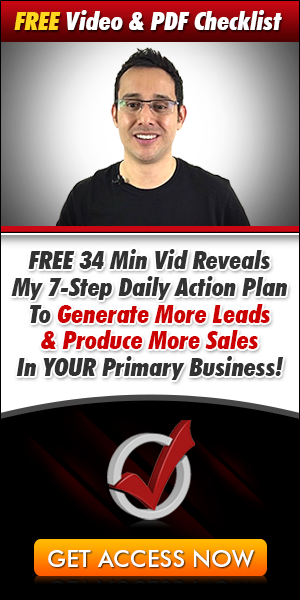 2) If you want my step-by-step method to get more leads and revolutionizing your home business in the next 1 week or less, check out my Fast Track Profit Academy course – currently on special for $297… check it out here. If you get this, I'll throw in a 45 min 1-on-1 marketing strategy session to help you get clear on what you can start doing right away to grow your business fast (One condition: I'm quite busy that I sometimes miss who purchased what, so you gotta email me to claim your free marketing strategy session. Cool?). Plus – you got 30 days to check it out… and if you don't generate any leads within that time, just let me know and I'll give you your money back. 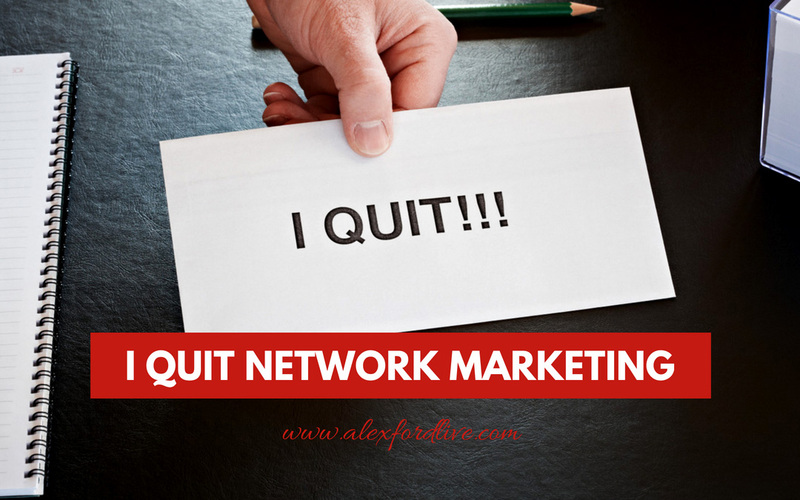 If you enjoyed this post on why people Quit Network Marketing, feel free to share.